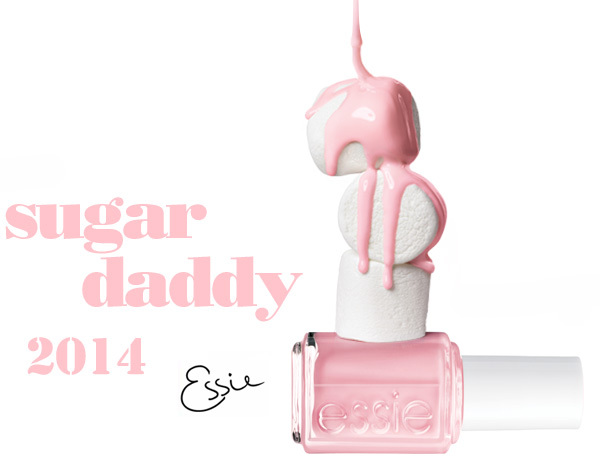 I just heard about the new Essie Sugar Daddy Summer 2014 Collection and I just had to share this information with you. As the name suggests this new summer collection wraps around one of Essie’s best selling nail lacquers, Sugar Daddy, a soft sweet light baby pink. 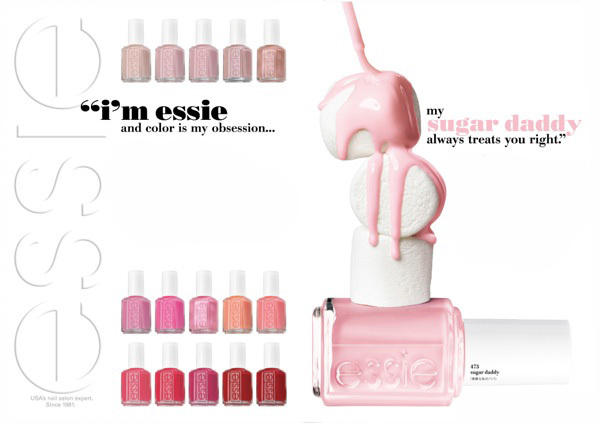 The new Essie Sugar Daddy Summer 2014 Collection will include 17 colors and from what I’ve understood it seems they will be joining the permanent range of colors. I don’t have too much info yet, especially regarding the international launch dates or if this collection will even be available worldwide but I will definitely keep you updated and post again as soon as I will hear more. I’m very excited about this collection as I see a lot of pinks nail colors, from nudes to medium and more pigmented and vibrant shades. I don’t have the names of all 17 new nail polishes but I see some of past year’s colors in there, that were limited edition releases so it’s surely a good news to hear they will be included in the permanent collection. What do you say lovelies? Are you looking forward to seeing this collection?